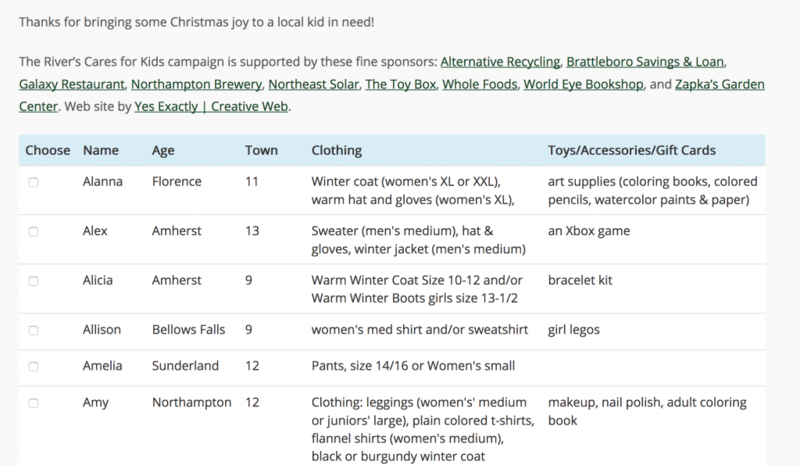 Yes Exactly is proud to once again support WRSI The River’s Cares for Kids campaign by providing a website where local donors can easily sign up to buy toys, clothing and gifts for children in the Big Brothers/Big Sisters program. We are pleased to be able to work with the radio station to help children in need during this holiday season! 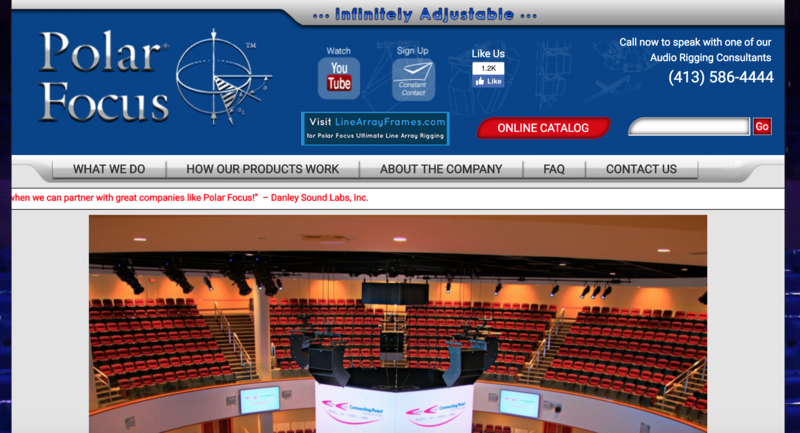 Yes Exactly was tasked to complete development and launch a new website for Polar Focus (polarfocus.com), a specialty audio rigging firm based in Western Massachusetts. We were able to provide a customized online product catalog using the popular WooCommerce e-commerce platform for WordPress, along with replicating some outside-the-box features from their previous site. 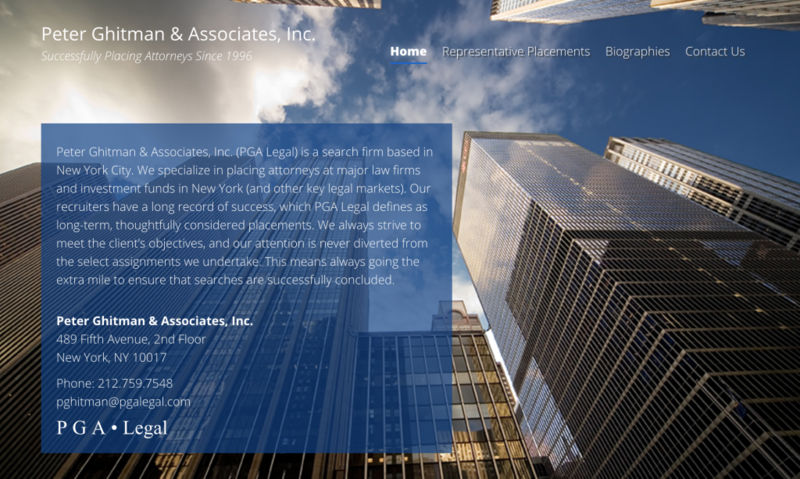 New Site Launch: Peter Ghitman & Associates, Inc. Yes Exactly has designed and developed a custom theme WordPress website for Peter Ghitman & Associates, Inc. (pgalegal.com). We were tasked with creating a modern, mobile-friendly layout with bold background photography of Manhattan.